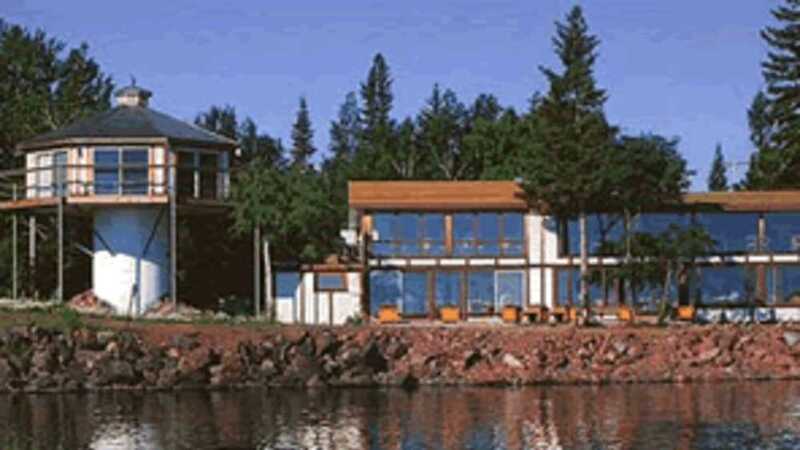 Located on Lake Superior overlooking the water. Fresh Lake Superior trout and whitefish, seafood, steaks, prime rib and German dishes. Daily specials and cocktails. Breakfast, lunch & dinner. The Harbor Haus Bed and Breakfast is the perfect romantic getaway. The luxury suite features a stunning panoramic view of Lake Superior, whirlpool bath, cathedral ceiling and custom woodwork. Includes Harbor Haus Breakfast.